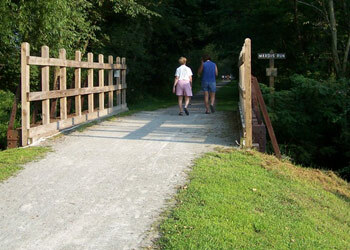 Visit our Hiking Trails page to learn more about the hiking trails found throughout the Indiana County Parks and Trails system! 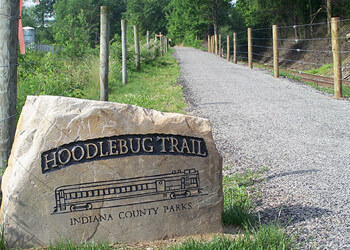 Two new trail maps that include our new trail guide for the Ghost Town Trail, Hoodlebug Trail and Blairsville Riverfront Trail. 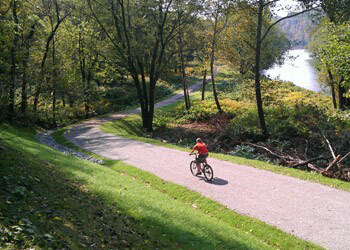 Combined map of all three trails - Ghost Town Trail, Hoodlebug Trail, and Blairsville Riverfront Trail.